Over recent years the conservatory industry has seen a large increase in the number of people wanting to improve their home with a new conservatory. A conservatory is a great way to add an additional room to your home or property and can have a big impact on the resale value. A new conservatory helps to restore space to your property and provides a large addition to your living space and the conservatory can also double as a multi-purpose room that you can use to entertain guests and use with your family. Unfortunately, this growing trend has seen more people disappointed with the end results of their conservatory. Many people we speak to are left annoyed by the poor insulation properties of their conservatory and also the heat retention problems that traditional glass and polycarbonate roofs have; this leaves people being unable to use their new conservatory during the summer months and also leaves a hefty heating bill in the winter months. Here at Guardian Roofs, we provide the solution to this age-old problem which is the Guardian Warm Roof. Why spend thousands on a new conservatory only to be able to use it for half of the year? Our thoughts exactly! 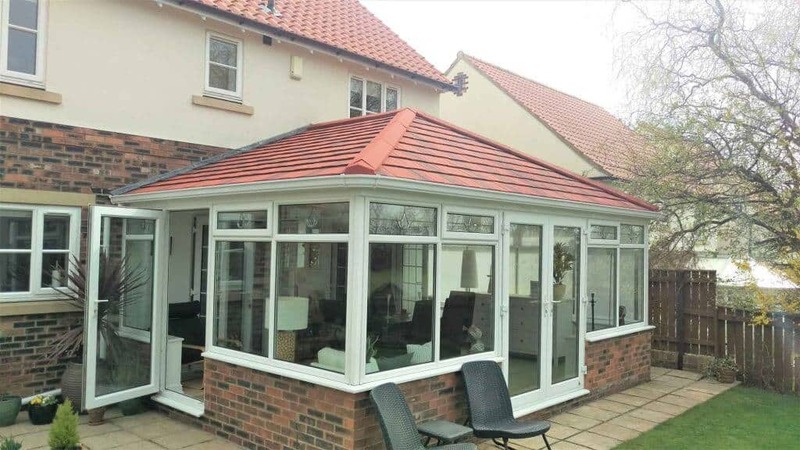 This post is here to explain all you need to know about the Guardian Warm Roof so that you can start enjoying your conservatory throughout the year! If you have any questions that you would like to ask please get in touch with a member of the expertly trained team today! What is the Guardian Warm Roof? Firstly, what is the Guardian Warm Roof? The Guardian Warm Roof is a Lightweight Solid alternative to the traditional Glass and Polycarbonate Roofs that conservatories are usually built with. 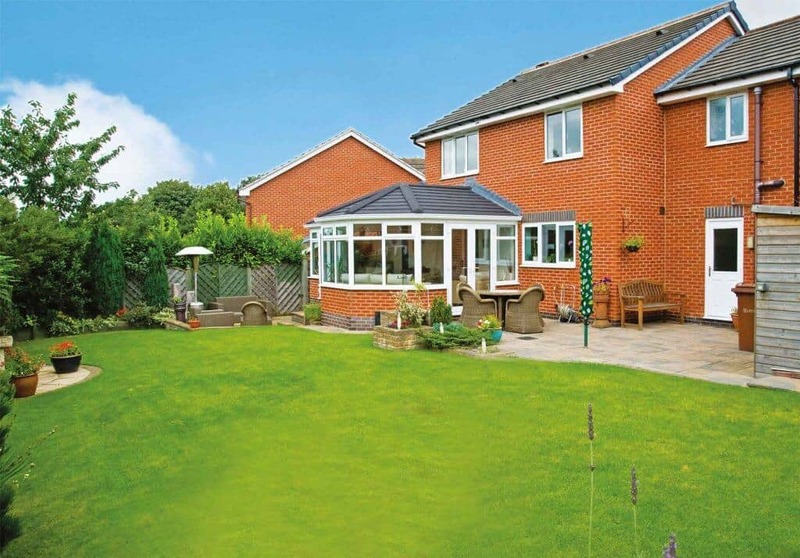 The Guardian Solid Roof is built with longevity and quality in mind. The roof itself was developed to ensure that customers can use their conservatories throughout the year with no worries. This is due to the fully insulated Guardian Roof which is able to achieve an exceptional U-Value of only 0.18 W/m.K, this vastly exceeds the value that is produced by the traditional conservatory roofs. With Team Guardian Installers across the UK you are never too far away from a dedicated Guardian Team Member so if you ever have any problems with the roof or have questions for the Guardian Team we will be able to help! What are the benefits of the Guardian Warm Roof? Now that we know a bit about the Guardian Roof Systems why is this important to you and what are the benefits that you will see from the Solid Lightweight Roof? The Guardian Warm Roof provides many benefits all aimed at ensuring that you can use your conservatory throughout the year! Some of the main benefits are below. Exceptional Installation time – Because the Guardian Roof is prefabricated off-site to the exact requirements of your roof we are able to drastically reduce installation times. This means that our Team Guardian Members will be able to fully install the roof in as little as 3 days and if we start the roof installation on a Monday it is Guaranteed to be finished by the Friday of that week. Energy Efficiency – Through independent reviews and tests, it has been proven that the solid roof is able to produce U Values which are as low as 0.18 W/m.K. This will drastically impact your energy bills and collectively will lower your homes carbon footprint. Sunglare and Temperatur Control – Because of the solid tiles that make up the roof, sun glare within the conservatory is reduced by a huge amount and prevents the conservatory from getting too warm in summer. It also ensures that there is no bleaching to furniture or items in the conservatory itself. In addition to this, because of the insulation used with the Guardian Warm Roof, we are able to effectively regulate the temperature of your conservatory and guarantee Lifetime Thermal Performance. 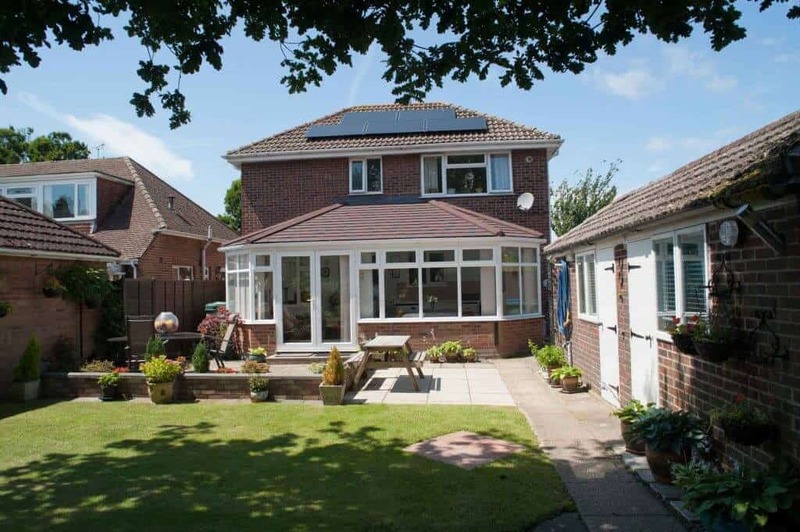 If you are unsure as to whether the Guardian Warm Roof might be a fit for you and your family then why not check out a few of our latest Conservatory Installations so that you can get a feel for how these look and the improvements that the new solid roof has not only on the internal of the conservatory but also the external aesthetic appearance. If you have any questions you would like to ask the Guardian then get in touch with a member of the team today! Why should you change from your Glass or Polycarbonate Roof? As we have mentioned above there are a lot of problems with insulation and heat retention with glass and polycarbonate roofs. In addition to this, the exterior of the roof can also create a variety of problems. The glass will look lovely when first installed but as time goes on and rain, snow and other debris accumulates there is the potential for the roof to become far from attractive and will result in the roof needing to be cleaned by a professional at least once a year. With the Guardian Warm Roof any debris present or build up in snow will simply slide into the guttering system for the conservatory and cleaning the roof itself is as simple as using a hose to ensure that nothing becomes stuck to the roof itself. What are the different Guardian Roof Styles and Tiles? The Edwardian style of conservatory roof is one of the classic styles and allows for an aesthetically appealing appearance by combining the roof with already present windows. This allows the room space to be maximised and also still ensures that there is a lot of light coming into the conservatory! 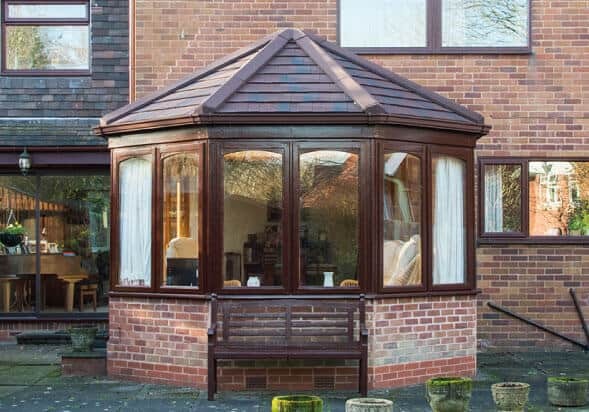 This style is perfect for those who are looking to choose a classic style of roof, ensure attractive appeal and improve the room space of their conservatory. This type of Guardian Roof is perfect for those who still want a conservatory but may not have the biggest amount of space to play with. Limited space does have its benefits and allows us to construct a Guardian Roof which uses a 3 Facet Roof design creating a current design which is extremely appealing and allows you to choose from a range of door positions. 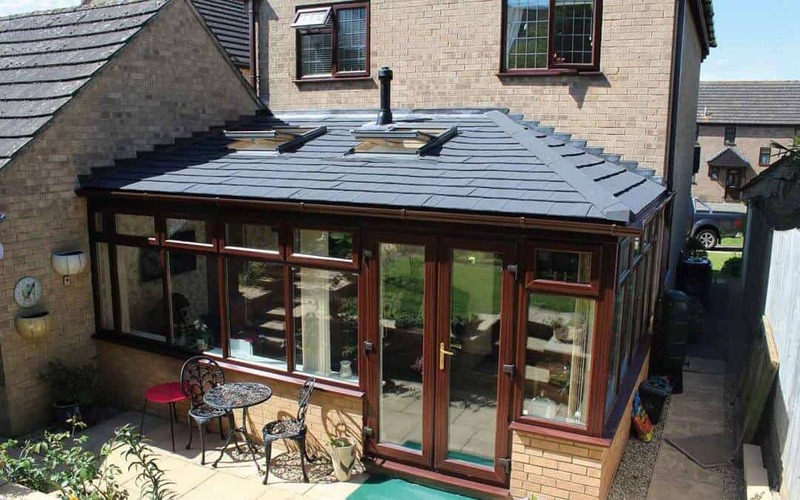 This style of Guardian Warm Roof is perfect for those who have a lot of space to play with and allows customers the potential to combine two conservatory roofs and create one custom Guardian Roofing System. It allows you to convert an old pre-existing conservatory into a room that adds value to your home! This custom style is also something that will appeal to those looking to add a conservatory on to their bungalow. 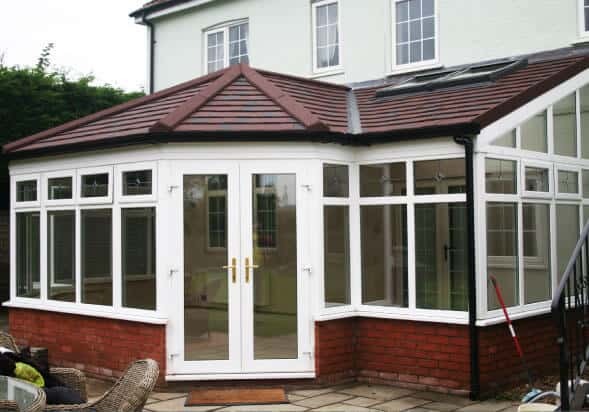 Once choosing the style of Guardian Warm Roof for your conservatory, you must then begin to think about the different tiles and roof finishes that are available as there are many that you can choose from to suit your current homes roofing pattern and style. Below are the two main types of Conservatory Roof finishes that we offer here at Guardian Roofs UK. Metrotile Roof Tiles – Metrotile is commonly used within the conservatory and building industry. It is made from an extremely high grade and durable lightweight steel called Aluzinc®. This works perfectly with the Guardian Warm Roof and comes with a 40-year weatherproof guarantee and allows our team Guarantee members to easily install the roof. Another great thing about metro tile is the varying types as the tile comes in Metrotile Shingle or Metrotile Esprit Shingle both of which come in a variety of different colours which are designed to fit in with the most commonly used colours for homes roofs. You can check out the different colours of the Metro tiles by heading over to the link provided. Where is your nearest Guardian Warm Roof Approved Installer? Guardian Roofs UK has been working across the UK for the past 10 years and in that time we have created an extensive team Guardian network which covers the entirety of the UK and allows us to offer national coverage but still ensure that a local service is offered and that there is no sacrifice on quality. All of our roofs are LABC Approved and the installers performing the installation of your Guardian Warm Roof are extremely well trained to the standards set by the government and also the standards that we set as a business. If you are looking to find your nearest Guardian Warm Roof Approved Installer then head on over to our where we cover page. We also encourage our customers to provide a review once they have received their Guardian Warm Roof and you can browse our Guardian Roofs Reviews by heading on over to the link provided. How much does the Guardian Warm Roof cost? It is difficult to give an exact quote on the cost of a Guardian Warm Roof as this depends on the different choices you make in terms of the style of your new conservatory and the finish of the conservatory. Guardian Roofs start at around £7,000 and go up to around £20,000 but is completely dependent on style, shape, size and finish. We offer a variety of financing options allowing you to pay for your new Guardian Warm Roof on a monthly basis. If you would like to receive a detailed quote or speak directly to a member of the Guardian Roofs team then please get in touch today and we will be happy to help! 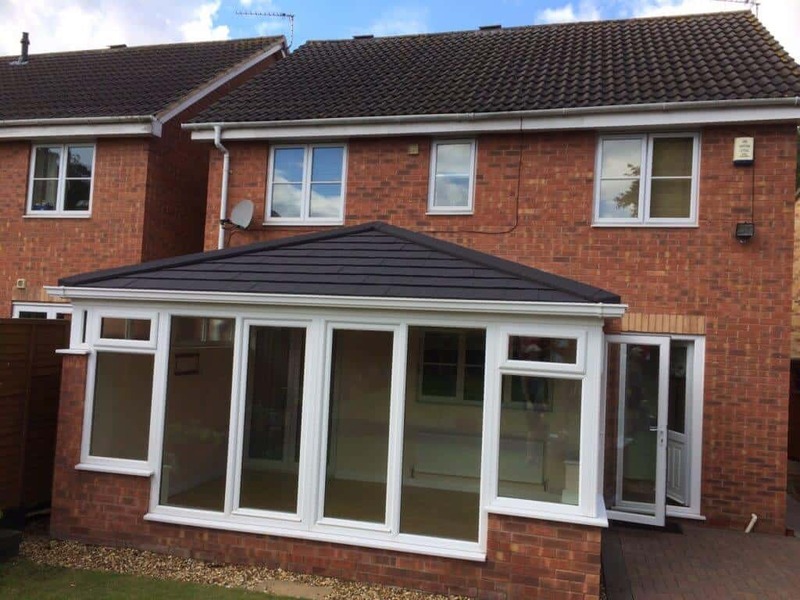 We hope that you have learned all you needed to know about the Guardian Warm Roof through this post and we look forward to helping you transform your conservatory and ensuring that you and your family are able to use your conservatory throughout the year!